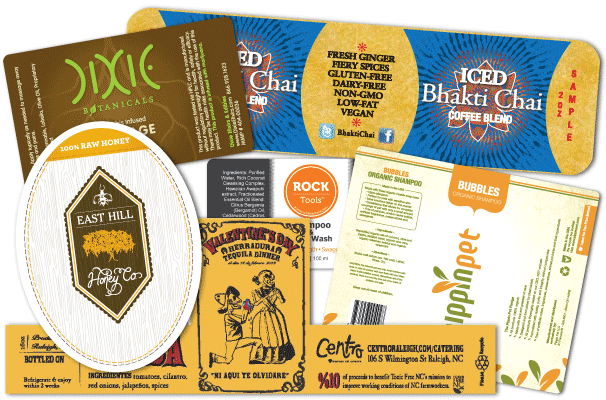 This is where we come in, offering flexo printed colour labels for your volume jobs, and smaller runs of digitally printed labels for prototyping or just smaller production runs of specialist products. Please submit artwork to us at sales@dragon-solutions.com together with your full company details so that we may put together an ultra competitive quotation for you. Option to print on the rear of the label for ingredients, cooking instructions, additional languages etc. Why not fill out our enquiry form?